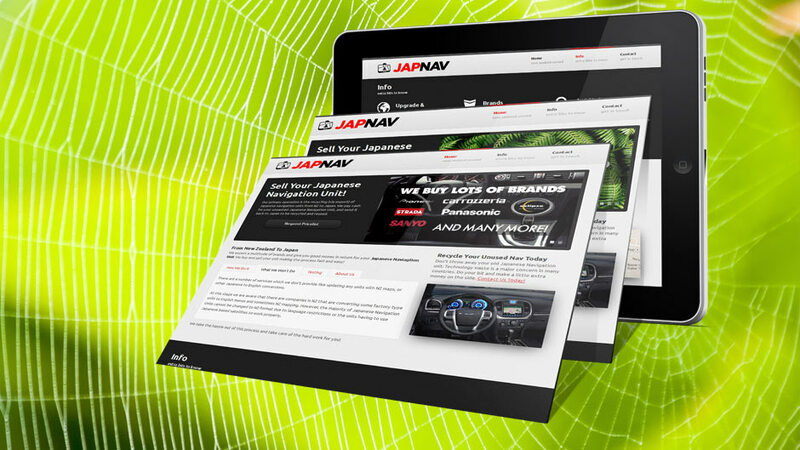 Nathan from JapNav came to us with a specific goal in mind. Simplicity and ease of use. For this reason we deemed one of our mobile optimised HTML5 splash pages was the best option. Want more information on how to kickstart your next project?